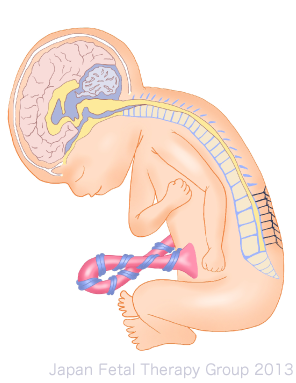 1）Adzick NS, Thom EA, Spong CY, et al :A randomized trial of prenatal versus postnatal repair of myelomeningocele. N Engl J Med. 364:993-1004, 2011.